The GDA Diversified Property Trust is an unlisted Property Trust which owns a diversified portfolio of quality Australian commercial properties. 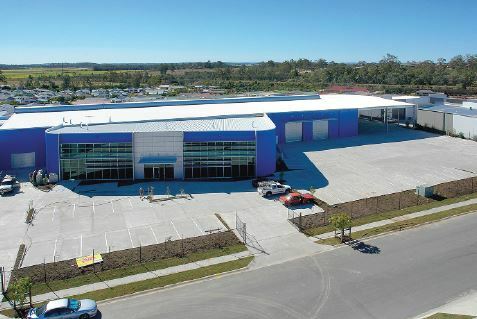 Located on a large industrial zoned block of approximately 3.784ha, the property comprises of front offices, showroom and amenities with attached rear storage shed and storeroom plus large warehouse/workshop buildings at the rear, together with substantial concrete and gravel sealed hardstand storage areas. 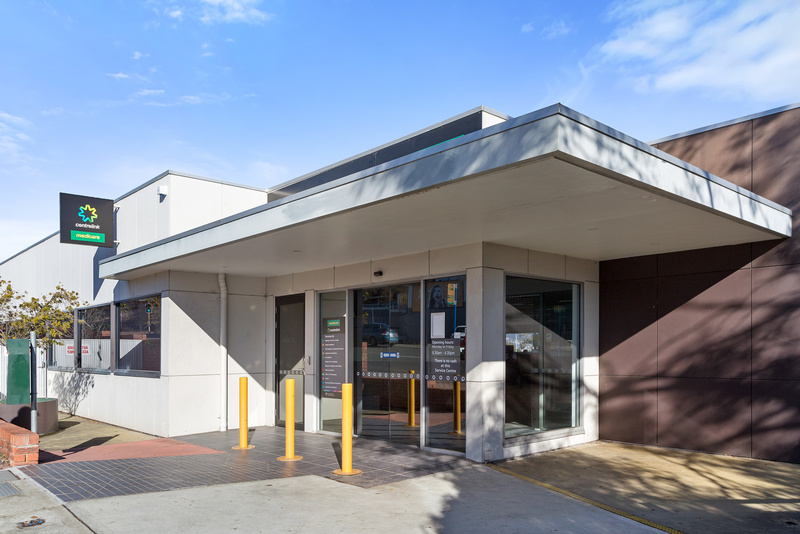 Located on a key site on the eastern entrance to Rosny Park’s commercial precinct, the property is a single level ‘A’ grade commercial premises constructed circa 2002 and is currently utilised as a Centrelink and Medicare Customer Service Centre. Construction of the property was completed in August 2007 and is well located on the Gold Coast. The building is a modern free standing industrial building. The building includes warehouse, showroom and office areas. There is onsite parking for 64 cars. 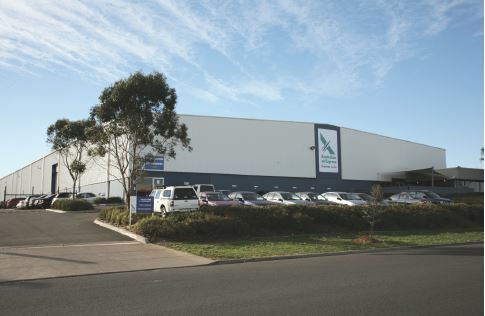 Located in close proximity to Melbourne Airport within an established service and light industrial area. 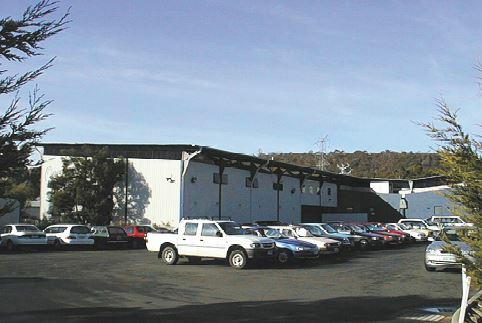 The property consists of a commercial office and warehouse building with car parking located at both the front and rear of the property for approximately 75 cars. 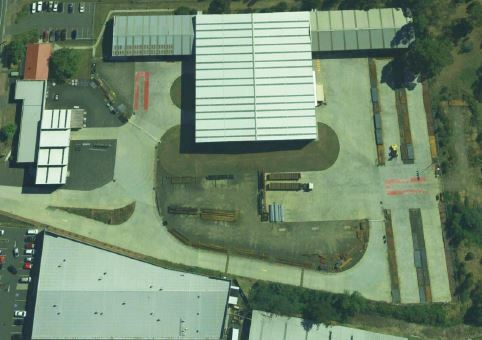 The gross lettable area of the property is approximately 6,485sq. m.
This property is leased as a Health and Fitness Centre and includes swimming pools, aerobics rooms, weights room, group fitness room, cycle studio, child care centre, amenities rooms and office. It enjoys a high profile and visible highway position.